Jake Shields may be an underdog for his upcoming UFC 129 fight against George St-Pierre, but he just don't care as long as he have his team through thick and thin. The fighter who acquired multiple world titles is yet to capture his UFC gold, as Jake Shields faces the pound-for-pound fighter in George St-Pierre. It is a daunting task for Jake Shields to defeat GSP on his opponent’s own turf, but he believes that he will be able to cross the line with the help of his team. 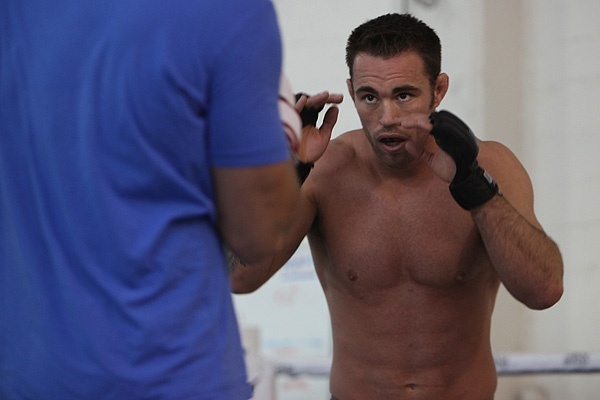 Can Jake Shields really do it? Share your insight by leaving a comment.